Click on each thumbnail to view. 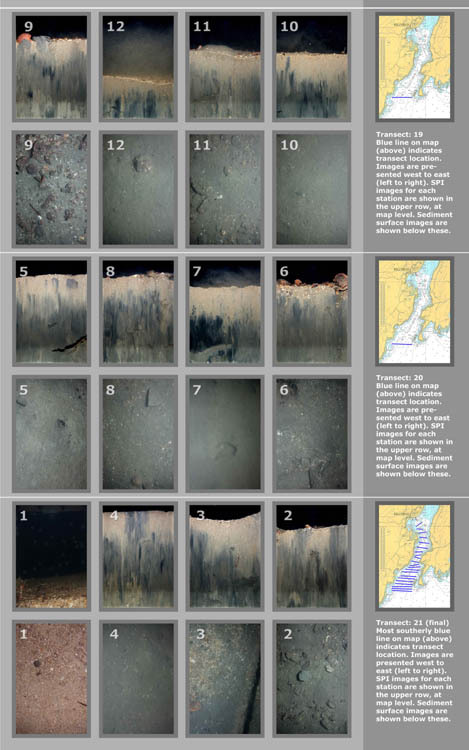 SPI or Sediment Profile Imagery is an innovative and cost-effective method of surveying and/or monitoring freshwater or marine aquatic environments with a view to establishing the environmental status of these habitats or as part of a site suitability study. 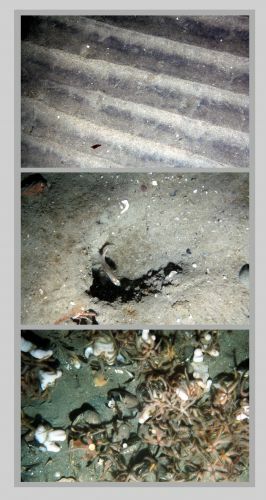 Further details on the application of the technique are given in Chapter 3 of the Review of Standards and Protocol for Seabed Habitat Mapping (MESH – see www.searchmesh.net). This documents the most up-to-date approaches currently in use for mapping marine habitats in the waters of the North East Atlantic and North Sea. 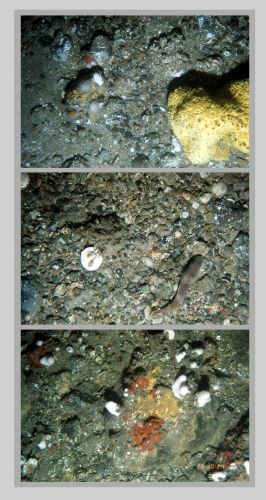 The traditional method of benthic sample collection and subsequent laboratory analysis is time consuming and expensive and data return time to the manager and/or legislator is slow. SPI is based on digital single lens reflex (DSLR) camera photography and computer-based image analysis which greatly accelerates the time required to write reports and can provide relevant data to the client/legislator in a matter of hours. When required, sites can be assessed on board the survey vessel. 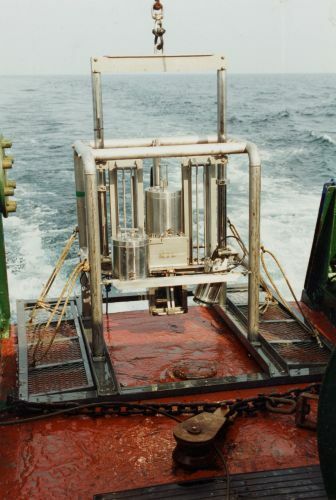 To this basic system AQUAFACT has added an additional camera, which takes a photograph of the sediment surface before the prism penetrates the sediment. 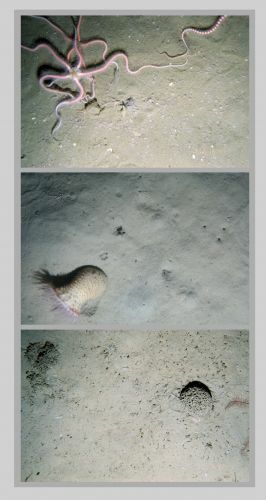 This therefore allows a three dimensional appreciation of the sea bed. With the growing requirements for environmental impact assessment and monitoring, SPI provides State Authorities, commercial enterprises and engineering consultants with a very rapid, cost-effective means of assessing the status of underwater sediment habitats. Use of this technique gives a significant competitive edge to the contract price over the use of traditional sampling techniques.